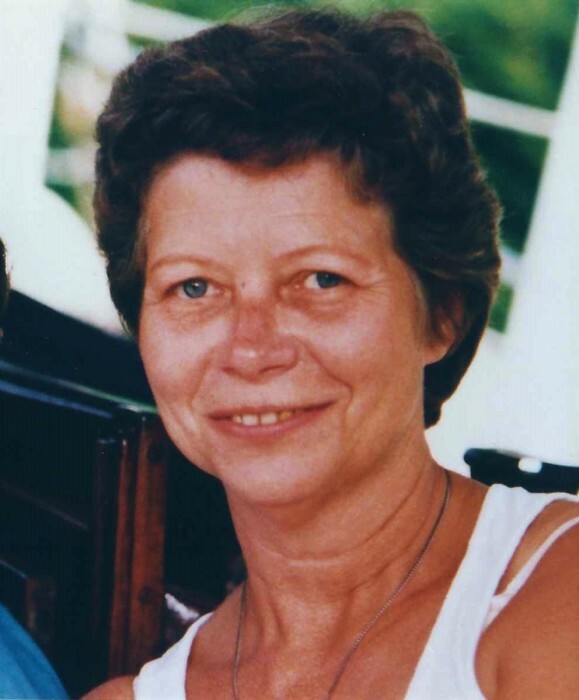 Twila Whitmore, 83, of Sandusky, passed away Wednesday, March 20, 2019 in Sebastian River Medical Center, FL. She was born November 8, 1935 in Lorain, OH to the late O. A. and Josephine (Roepke) Hafely. A 1953 graduate of Lorain High School, she eventually became co-owner of Serendipity Crafts in Lorain and was also a chairperson of Family Life Conference. Twila was a snowbird for many years to Barefoot Bay, FL. She also loved roller coasters and skydiving! She enjoyed doing crafts, sewing, needlework, and baking. But most reassured to her was time spent with family. Twila is survived by her husband of 65 years, Anthony F. Whitmore; daughter, Connie (Paul) Davis, of Sandusky; son, Kurt Whitmore, of New Britain, CT; five grandchildren; and two great-grandchildren. In addition to her parents, she was preceded in death by her son, Keith Whitmore, in 2016; brother, Hoyle Hafely; and sister, Lois Buchanan. Per her wishes, there will be no visitation. Burial will take place at a later date in Elmwood Cemetery, Lorain. In lieu of flowers, memorial contributions may be made to Back to the Wild, PO Box 423, Castalia, OH 44824 or to the Humane Society of Erie County, 1911 Superior St., Sandusky, OH 44870.